At the start of the 90’s, as mainstream pop music became much more fragmented, many formerly “Mainstream” CHRs chose to lean towards either Adult Contemporary or Rhythmic/Dance music. 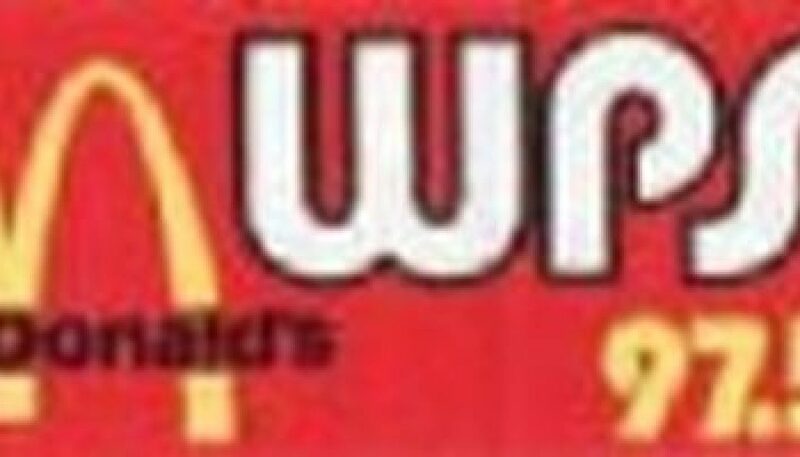 WPST, along with some of its other neighbors in the Philadelphia region like “Y102” WRFY Reading and WSTW Wilmington went in a Rock 40 direction. When was the last time a station ran an all-request show at 3am? From late December 1991, this is a sample of Waco’s longtime CHR station, at a time when it (like many of its format peers) leaned towards Hot AC. Contributed by Chip Kelley. 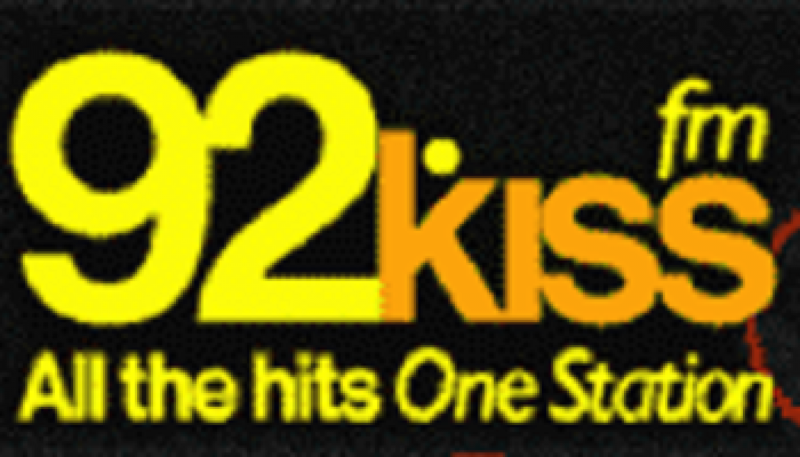 During the 80′s, KZZP 104.7 FM in Phoenix was one of the most successful Mainstream CHR stations in the country. According to the station’s Wikipedia page, it “produced a long list of future stars in the radio business”, and offered a music mix that was adventurous for a Top 40 station. However, a combination of changes in personalities, management, and overall pop music tastes led to the station’s downfall (in April 1991). 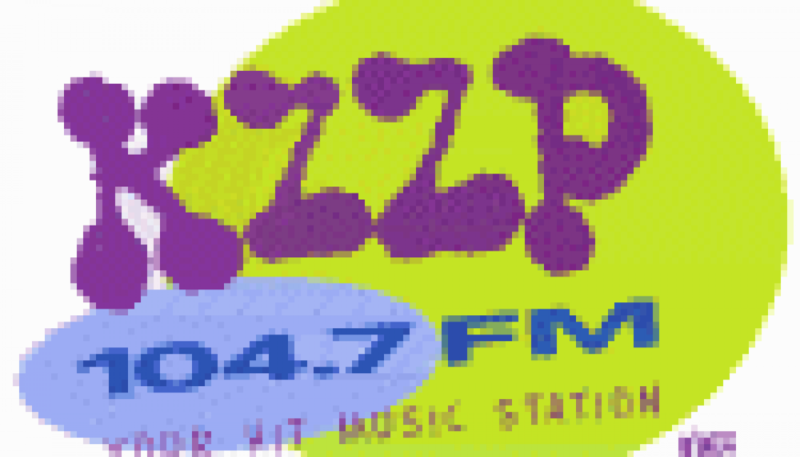 Five years later, owner Nationwide Communications brought KZZP back to the airwaves with a Modern AC format, making an attempt to appeal to the listeners who grew up with the station as a CHR. This is a sample of KZZP at or near its peak with the Modern AC approach, and shortly before it was acquired by Jacor (now iHeartMedia). This is a sample of Philadelphia’s Star 104.5 with a Hot AC format, seemingly leaning towards Mainstream AC. 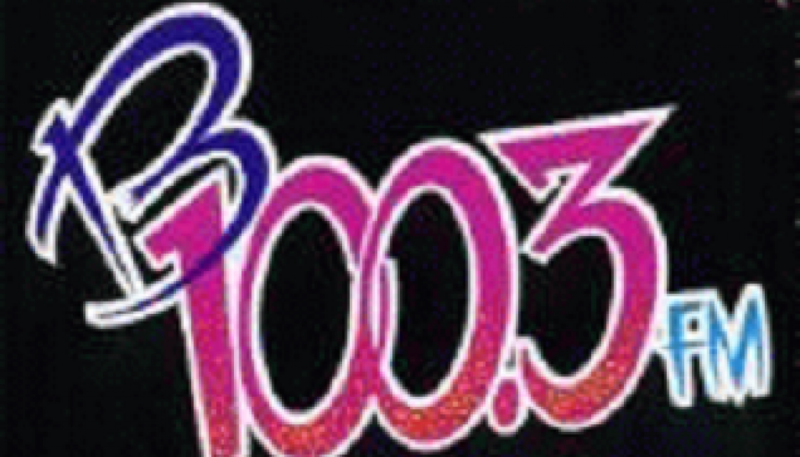 The station had attempted a Rhythmic Hot AC format the year prior. As documented on our sister site Formatchange.com, the station flipped to a Rock AC format known as “Alice 104.5” on November 18, 1999. 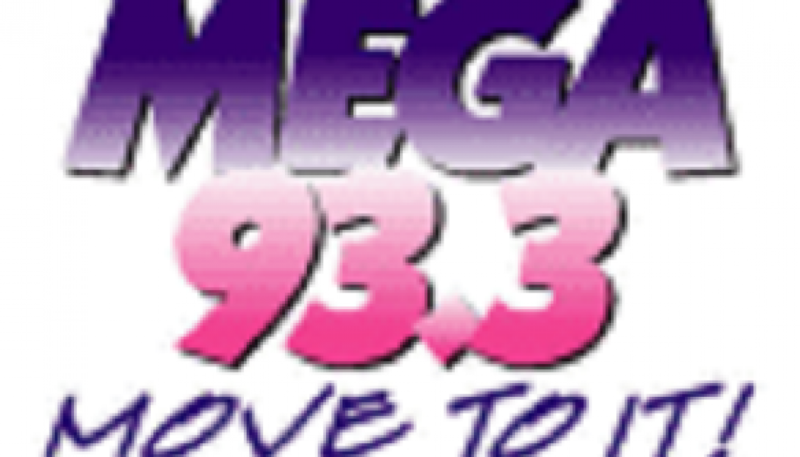 105.1 FM in New York went through numerous formats in the late 1990’s. This is a montage of the station during a period when, according to The Format Change Archive, the station transitioned from Modern AC back to Hot AC, and called itself simply “FM 105.1”. 106.3 WHTG-FM Eatontown, NJ was one of first Alternative Rock stations in the nation branded as “FM 106.3” from its debut in 1984 until it was sold to Press Communications in 2000. 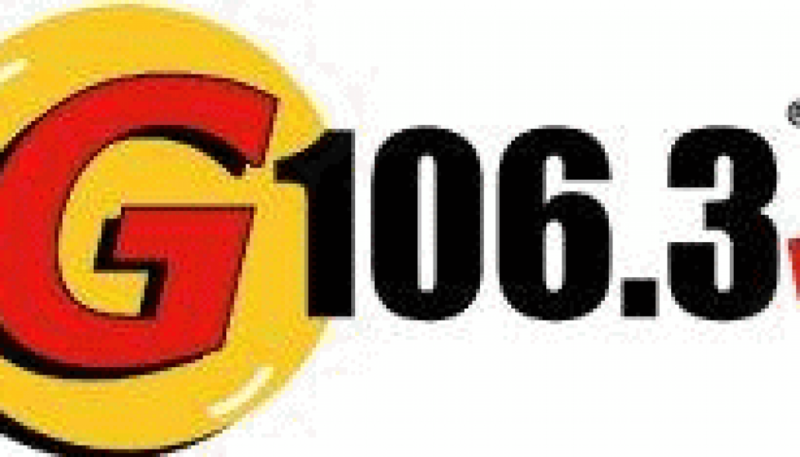 At that time the station was rebrandedas “G106.3” as a new staff was brought in and a more mainstream sound. 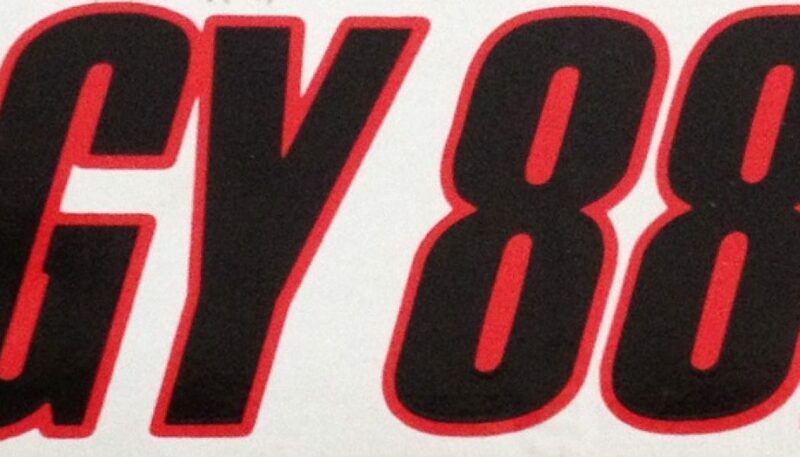 G106.3 would eventually add a simulcast on 98.5 and later 106.5 in Ocean County, NJ rebranding as “G-Rock Radio” in the process. The format would meet its demise in January 2009 for a short lived CHR format as “Hit 106” before finding success following its flip to Country “Thunder 106” in September 2010.